More than 500 members of the Huay tribe live in northern Thailand's Nan Province. They inhabit four main villages (Ban Nam Lieng, Ban Pang Hok, Ban Peen and Ban Huey Kohn) in Thung Chang District, not far from the Thailand-Laos border. About 40 years ago, the Huay moved away from the border area to their present settlements. They share their four villages with Thai and Lu people. Although they get along well with these groups, the Huay retain their own identity. One way they differ is that their women carry loads on their heads, in contrast to most other tribal people in Southeast Asia who carry their loads in baskets on their backs. The Huay living in Ban Nam Lieng, Ban Pang Hok and Ban Huey Kohn villages all share the family name of Taukam, while the Huay of Ban Peen have the name Hoom Doog. Little is known about the Huay people. They have never appeared on lists used by Christian organizations of people groups or languages, and so they have never been specifically targeted with the gospel. 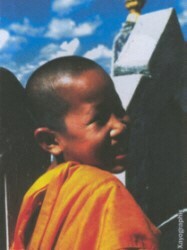 The ethnographer Joachim Schliesinger, in his 2000 book Ethnic Groups of Thailand, was the first to document the Huay as a distinct people group. The Huay used to speak a language from the Mon-Khmer family, related to the Khmu languages. 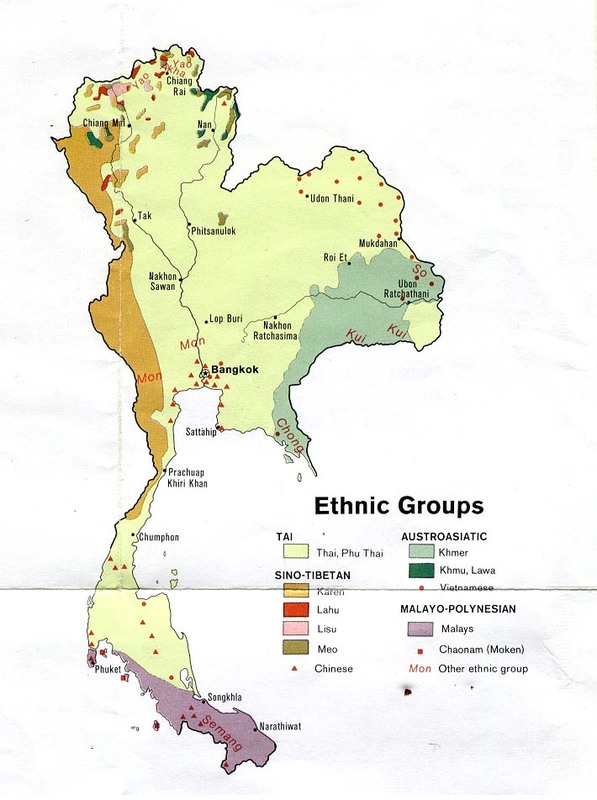 Over the last few generations the Huay language has been spoken less and less, so that today most members of this small group speak Thai, with influences from Lao dialects, in their homes. Today more than 600,000 Khmu people live scattered throughout China and Southeast Asia, but most are either animists or Christians, whereas the Huay are Buddhists. There are no known Christians among this tribal group. Foreign and Thai Christians are working in Nan Province, but they are not known to have taken the gospel to the four villages inhabited by the Huay people. The Huay remain a needy unreached people group. View Huay in all countries. Location in Country: More than 500 members of the Huay tribe live in northern Thailand's Nan Province. They inhabit four main villages (Ban Nam Lieng, Ban Pang Hok, Ban Peen, and Ban Huey Kohn) in Thung Chang District.